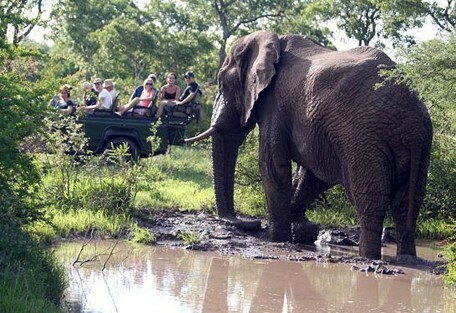 The Timbavati Game Reserve consists of a group of private game farms and reserves situated north of Sabi Sand on the western edge of the National Park. 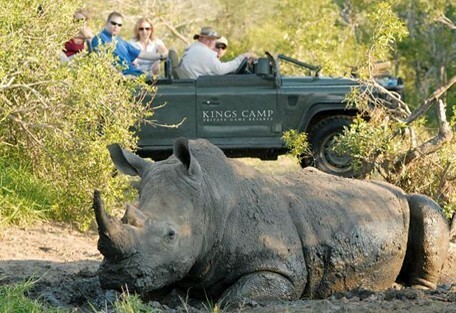 It is considered to be one of South Africa’s premier game viewing areas. 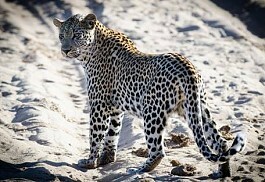 Timbavati Game Reserve was established in 1956 by a group of like-minded game farmers. 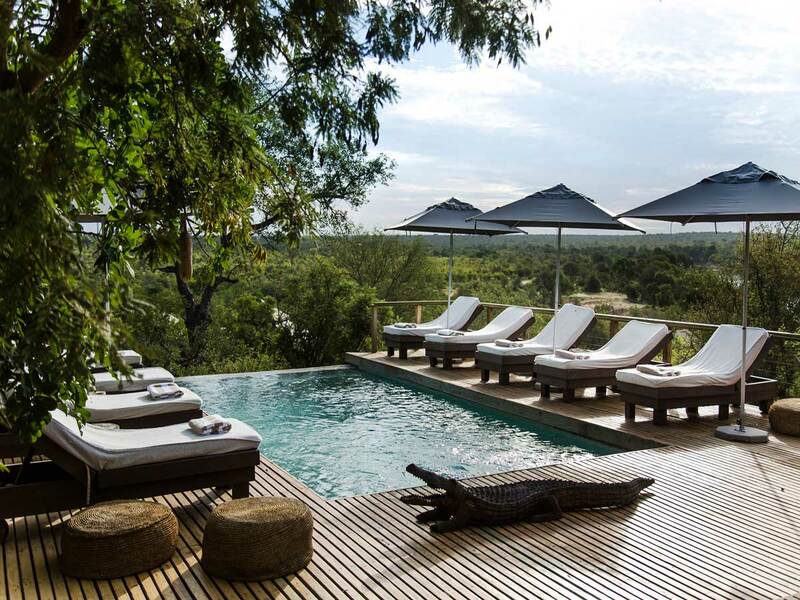 This 60 000 hectare reserve shares a common unfenced border with the Kruger National Park allowing animals to move freely over 2 million hectares of prime African bush. 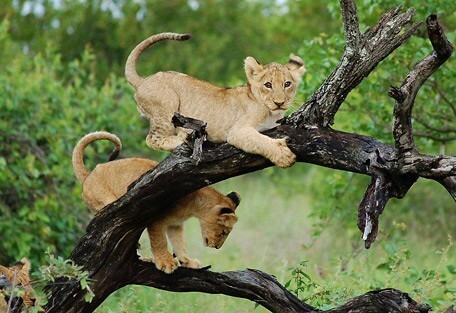 This hot lowveld area of wood and grassland is home to Africa's Big 5, as well as cheetah and wild dog, wildebeest, impala, kudu, waterbuck and Burchell's zebra.. 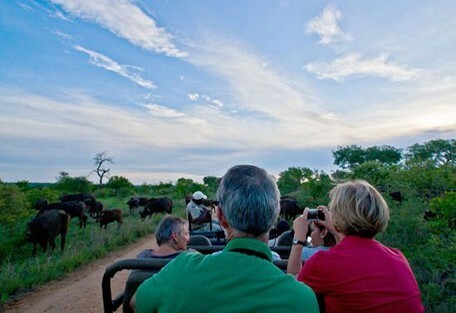 This abundance of wildlife ensures that visitors to the area have an unforgettable safari experience. 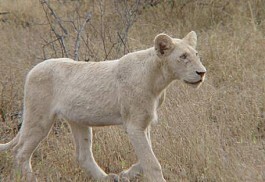 White lions exist in the wild in the Timbavati, with a couple of adult females in the Giraffe, and the white gene carried in both the local pride of lions and the neighbouring lions, called the Ross Pride. 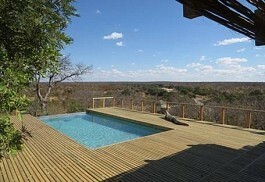 The Timbavati Game Reserve is an excellent option for a safari in the Kruger. 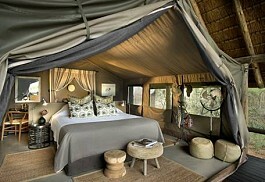 It is teeming with wildlife and there are safari lodge options for all budgets. 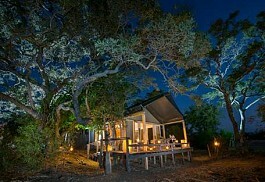 We recommend a minimum of 3 nights in this reserve if the Timbavati is your only stop. 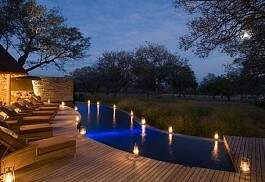 Otherwise, our recommendation is to combine 2-3 nights in the Timbavati with 2-3 nights in either of the Sabi Sand or Klaserie Private Reseves. 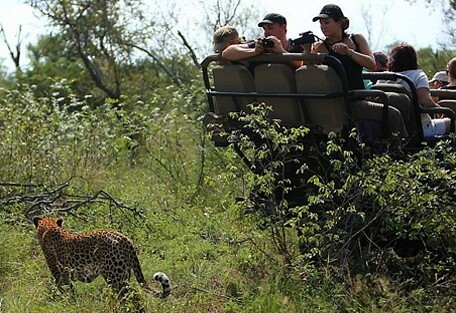 This allows guests to experience different areas of the Kruger, as well as exposing them to different leopard and lion territories. What is good to know is that the Ashtons daily road transfer shuttle from Johannesburg drops guests off at Josmacs Bush Pub, which is just outside the Timbavati Main Gate, so affordable access is available, especially if the scheduled flights to Hoedspruit are full or too expensive. 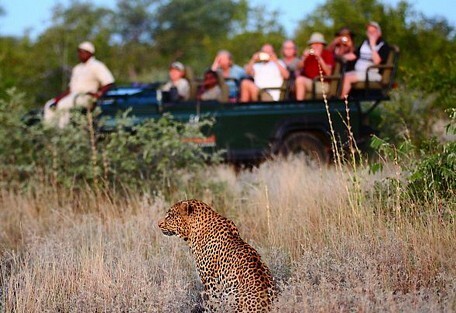 The Timbavati is a Private Reserve, which means that lodges can offer to take their guests on night drives and on bush walks, creating a whole new perspective on safari. 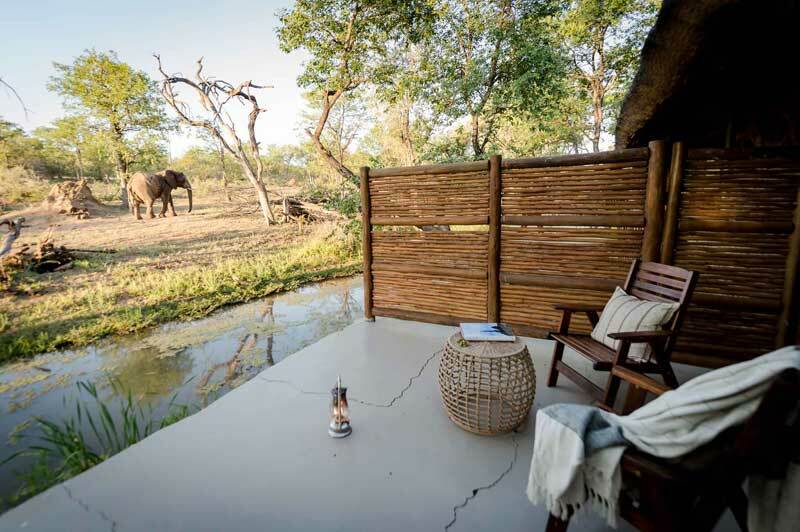 An ecologically conscious camp built as unobtrusively as possible in the Timbavati Nature Reserve, offering a comfortable and exciting stay for keen adventurers, families, and honeymoon couples. Connecting to the unfenced wilderness is a key focus. 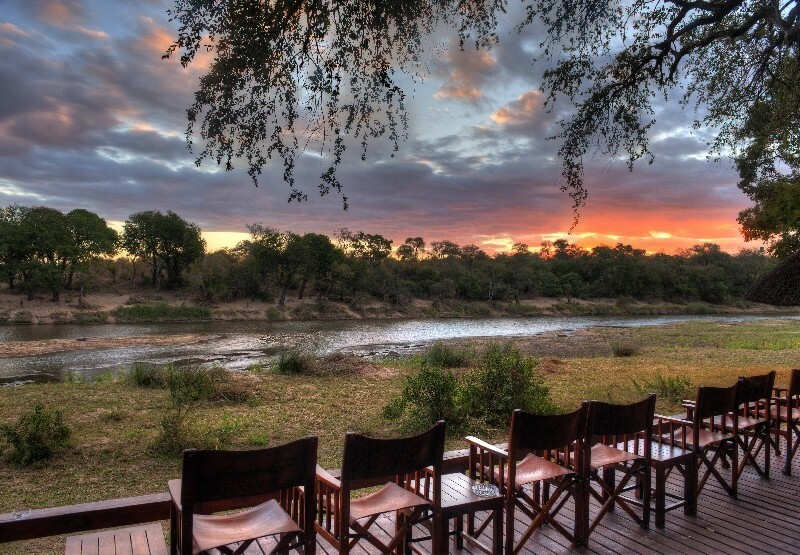 A small and intimate, traditional safari camp in its own private nature reserve bordering the Klaserie and Timbavati Reserves in the Greater Kruger, ideal for exclusive use by small groups and families. 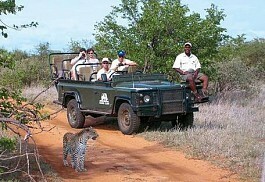 The area supports a variety of wildlife including the Big 5, as well as cheetah and wild dog. Most antelope and gazelle species can be spotted, such as buffalo, blue wildebeest, bushbuck, impala, kudu, waterbuck, and Burchell's zebra. 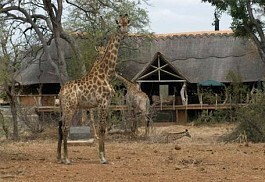 Other animals to look out for are giraffe, hippo, spotted hyena, vervet monkeys and baboons. Nocturnal animals like the civet, genet, honey badger, bush-baby and owl can be seen while out on night drives. Also, elusive nocturnal animals including the endangered African Wild Cat and the Pangolin (Scaly Anteater) are often sighted. Breeding herds of elephant make for exceptional viewing, while white rhino sightings increase during the dry season. 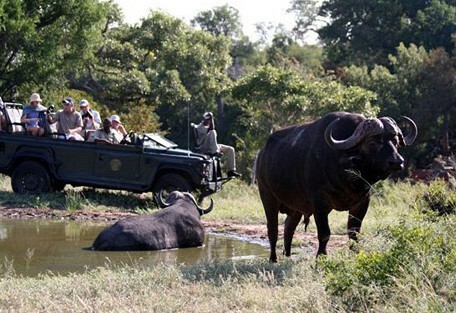 Large breeding herds of buffalo, numbering up to 400, have been moving through the area using the waterholes. 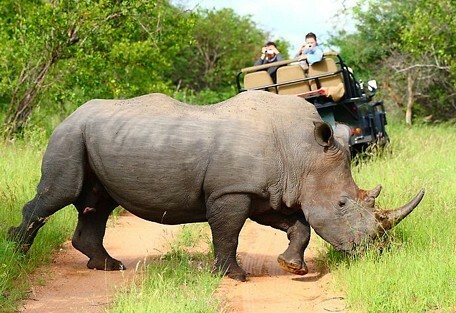 The Timbavati is a bird-watcher's paradise with over 350 species of birds, and guides can accommodate for all guests' interest, taking them on day and night drives, as well as guided walks. 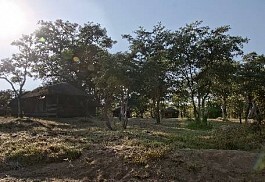 The climate in the Timbavati is considered subtropical. Summers are very hot and humid and winters are cool and dry. 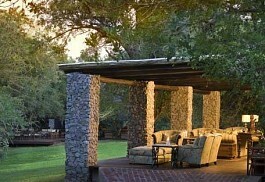 Summer is from October to March and is characterised by hot, humid days and afternoon thunderstorms. Daytime temperatures can get very high, followed by cooler more comfortable nights. The dry bushveld comes to life after the rains however game becomes more difficult to find as numerous waterholes fill up and the foliage becomes thicker. 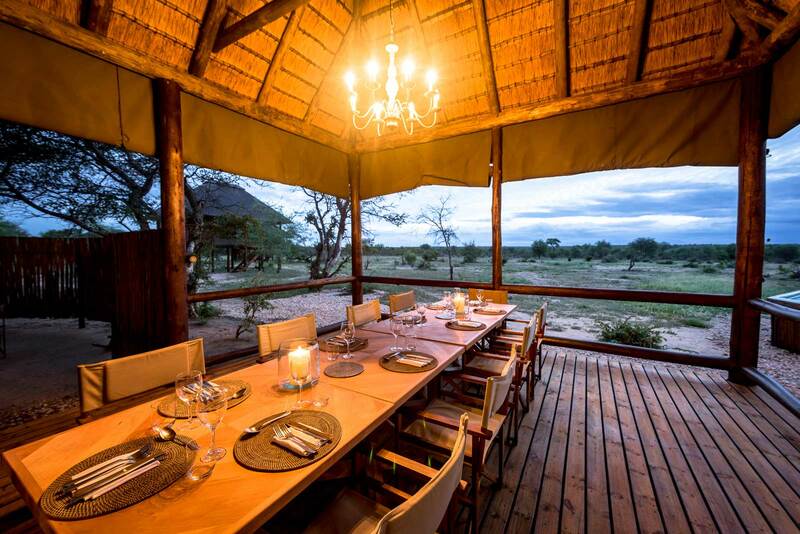 Shindzela Tented Camp is a rustic bush camp perfect for guests with a sense of adventure, and looking for a more traditional safari experience. 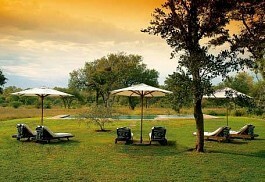 Simbavati River Lodge is an affordable luxury safari option in the Timbavati. 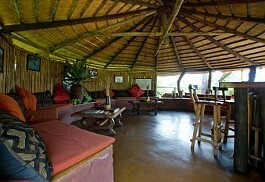 It also offers family chalets and is therefore suitable for families. 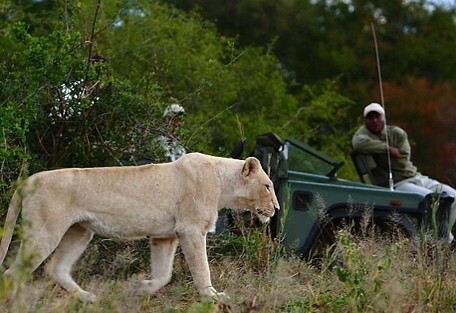 Located nearby is Motswari Safari Lodge, and guests stand the best chance of seeing the legendary while lions of the Timbavati at Motswari. 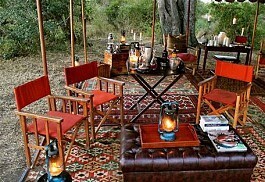 Kings Camp is a very luxurious safari lodge centrally located in the reserve. 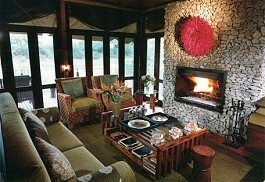 The lodge has very experienced game rangers and management team which certainly adds up to a quality safari. Kambaku Safari Lodge is an excellent owner managed safari lodge and ideal for families, as well as for guests looking for a small, intimate safari lodge within the Timbavati, while Kambaku River Sands is located along the seasonal river with chalets that all offer beautiful views of the river and lush vegetation within the reserve. There are daily flights from OR Tambo International Airport (Johannesburg International) to Hoedspruit Airport (also called Eastgate). 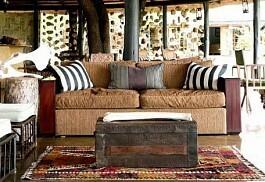 Phalaborwa and Kruger Mpumalanga Airport (KMIA) airport can also be used to access the Timbavati Game Reserve lodges. 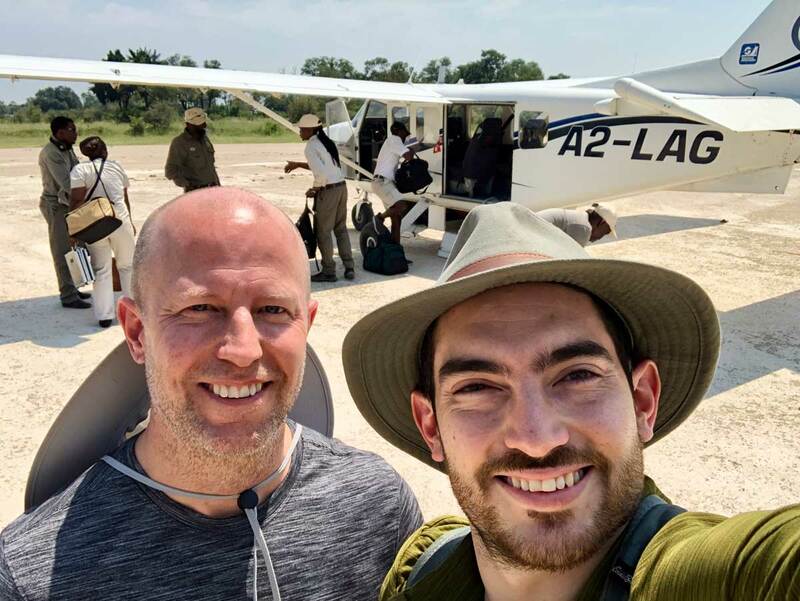 Once guests arrive at the various airports (flights will be arranged by Sun Safaris agent) they have a choice between, a car hire option (self-drive), a road transfer to the lodge where they will be staying or a short air transfer (flight hop) to the various lodges in the Timbavati Game Reserve. All the Timbavati Game Reserve lodges are accessible via self drive with a sedan rental car from anywhere in South Africa. 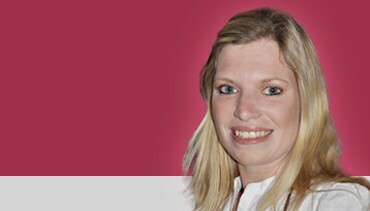 To self drive from Johannesburg will take approximately 6 hours.